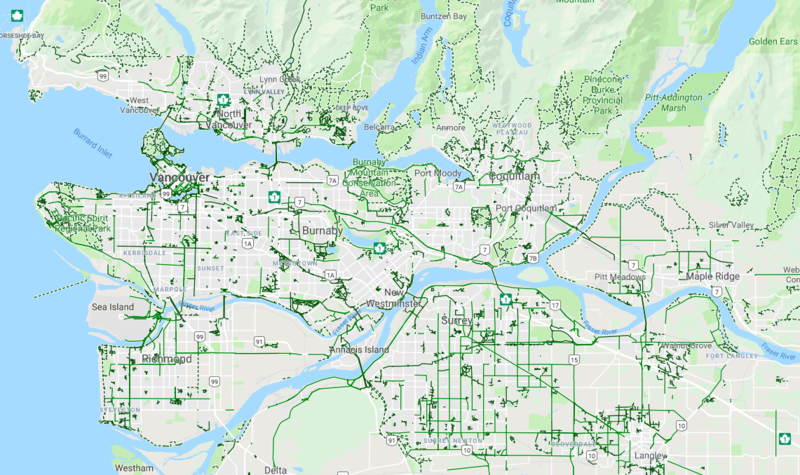 Local municipalities update their bike maps to provides current information on cycling. Plan your route by clicking on the links below. PDF versions of the maps can be downloaded online or you can pick up a printed copy at most community centres, libraries and City Halls.